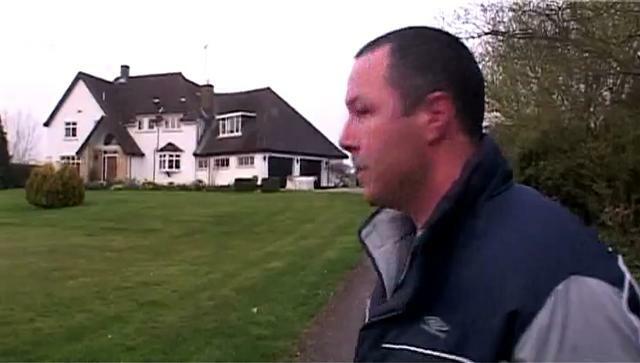 On Monday 6th April 2009, seven days after occupying their factory in Basildon, Essex, the Visteon car plant workers decide to give their former boss, Steve Gawne, a visit at his country manor to hand-deliver a letter demanding justice be served. woah, fancy the bodyguard being an ex-apartheid cop. and who are the IMT? The IMT is a Trotskyist tendency. I think they've led a lot of the recent auto strikes in England. Our (anarchist) group works very well with them as allies. Their tendency also, helped organize the factory workers' occupation of the Mitsubishi plants in Venezuela.